CG Says: For 2017, Nissan’s redesigned Titan half-ton pickup line joins the XD models introduced last year. 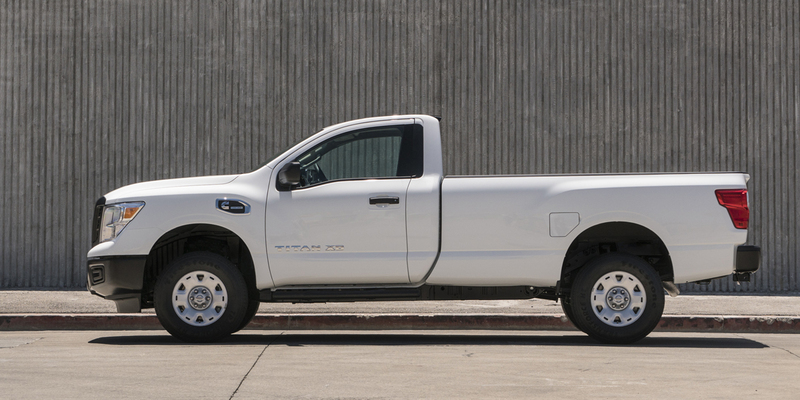 Initially, only crew cabs are offered, but extended cabs and regular cabs will be introduced later in the model year. The new half-ton models share a 5.6-liter V8 with XD. 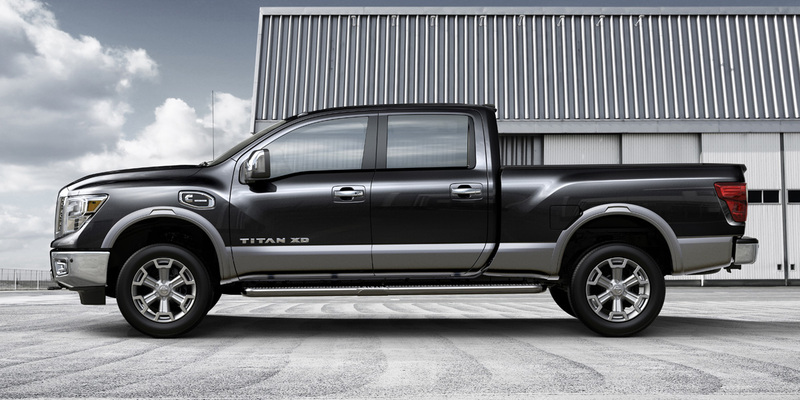 The Titan XD essentially splits the difference between a traditional half-ton pickup and a heavy-duty three-quarter-ton model. XD is powered by either a 310-horsepower 5.0-liter Cummins diesel with 555 lb-ft of torque or a gasoline 5.6-liter V8 rated at 390 hp. Nissan claims the Titan XD model has a maximum towing capacity of more than 12,000 pounds, but will offer the fuel efficiency and affordability of a half-ton pickup.